As a GM you often find yourself in need of information. Setting information is very important for creating a living breathing world through your narrative. Many games are set in fantasy or science-fiction settings, and as a result these gamelines often release an entire range of setting specific books on aspects of the setting. Culture, geography, technology, language, everyday life etc are all part of what is released in these books. Sometimes we play games set in historical era such as the 1920s for Call of Cthulhu, feudal Japan for Bushido, Roman Empire for various games and the good Old West of American history. Oft times these gamelines don't concentrate so much on the details of the setting other than locations, mainly due to the fact that since these are historical settings those details can often be gleaned from history books better than an RPG sourcebook could provide. These details are different from creative inspiration as they provide more of a backdrop than plot hooks. This of course then raises the question, "what is the best book(s) for me to read to understand this setting?" Ask 20 GMs and you may get 15 different answers, dependant on your historical era of choice. As a GM I am always on the outlook for books that will help me improve the details of my games and breathe life into the world. I have a large range of history books covering 1920s (old travel guides are fabulous, but for another time), ancient Egypt, US Civil War, World War II and more books than fit on a shelf on feudal Japan and samurai. One era I've been looking for for a while, but not had much luck finding anything on, is the era of the American Old West. 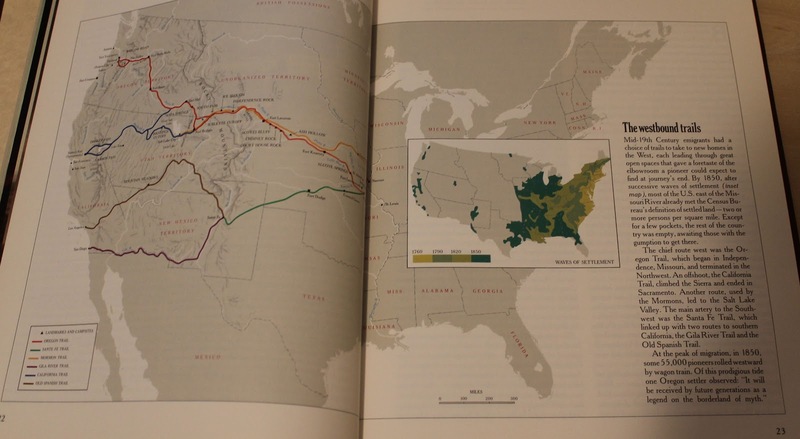 Sure I can find western movies a dime a dozen at the second hand stores, and wild west fiction is easily discovered, but actual history books on what it was like I've found more difficult. So imagine my joy when I found locally for sale an almost complete set (bar one book) of the Time Life Old West series for $65. Additionally a master index book was produced, which I don't have, that goes for the $20-$30 range and is rarer. The books are, as mentioned before, are hardback books. 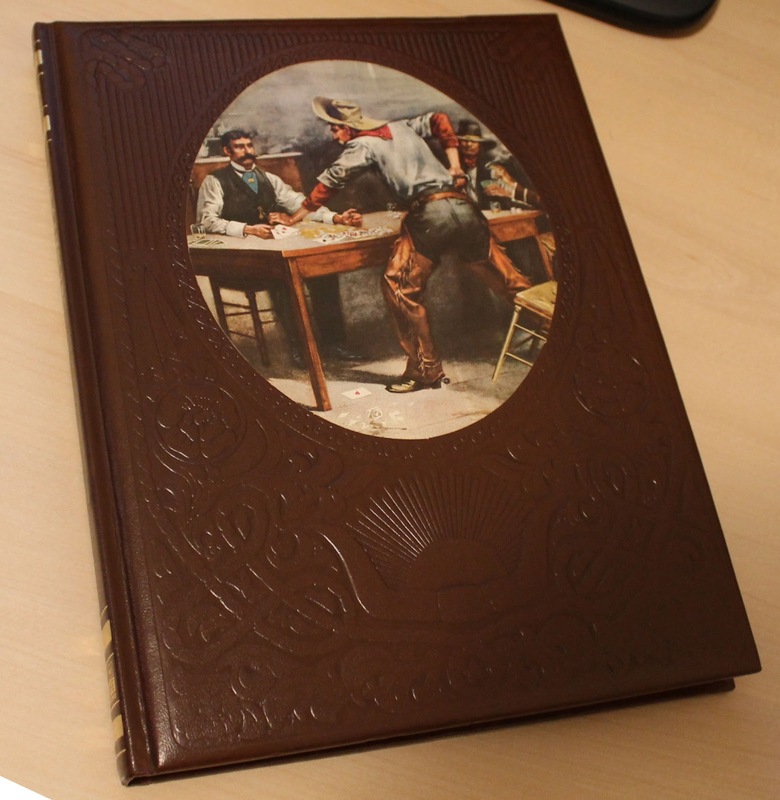 The covers are brown leather embossed with an appropriate motif including bull horns and ropes, with a period art colour inset depicting the topic. Incidentally the hardcover original edition of Kenzer Co's Aces & Eights main book is based on these books from the cover design, embossing on the faux leather and the internal layout and structure. 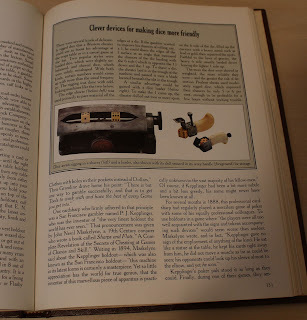 Each one is 240 pages long and the interior is glossy paper full of period photos, artworks and photographs of relevant authentic equipment taken from museums and private collections. Each book goes into great detail on it's specific topic. 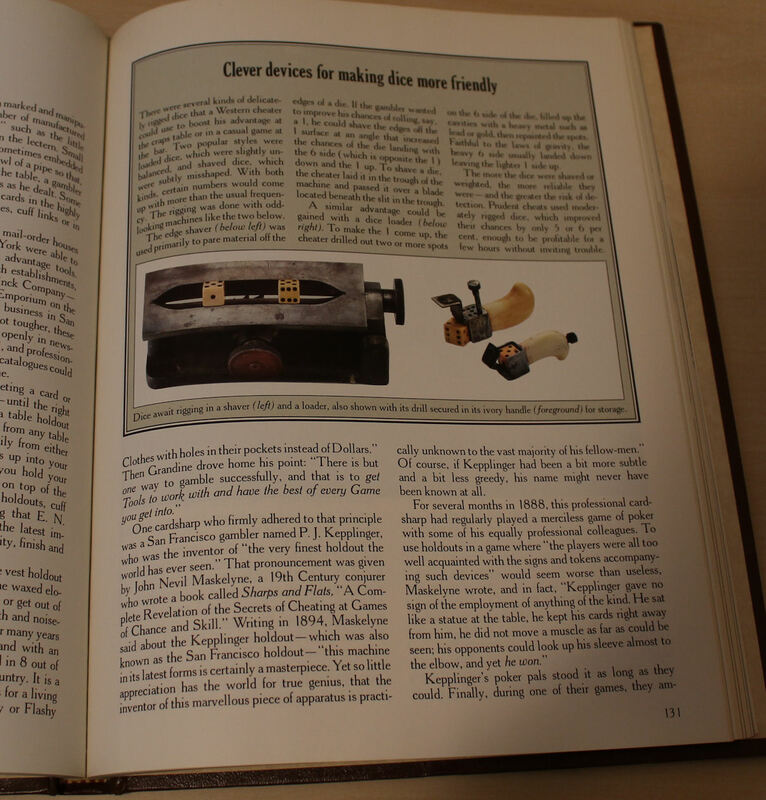 For instance the book on The Gamblers details the people that would become gamblers, details on dice and dice making, the various games of both chance and skill that were played by both the white man and the native Americans, cheating and the consequences, gambling halls and locations and a wealth of other information. 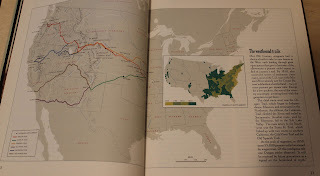 The book on The Pioneers explains the routes to the west (Oregon Trail, California Trail etc), what motivated men to make the move from civilization, the wagon trains, inventory of a typical pioneer wagon, the wagons themselves and extreme detail on what life on the road was like for the pioneers and what they did once they reached their destinations. If you have any interest in running a game set in the old west, you owe it to yourself to pick up these books. They are the best bang for the buck you will ever spend to get a resource to be used for any western game.